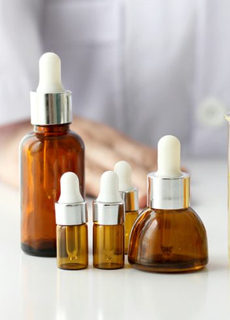 An unbalanced complexion could be one of the reasons why your skin is shiny because it can cause an excess in oil production. 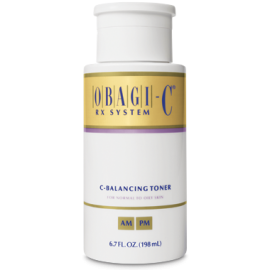 Obagi-C Rx C-Balancing Toner Normal to Oily helps keep the complexion balanced and regulate oil production for a healthy appearance. The soothing formula replenishes skin after cleansing to prevent tightness, itching and dryness. This Obagi toner also reaches deep down into pores to remove any excess oil, dirt or debris left over after you cleanse. 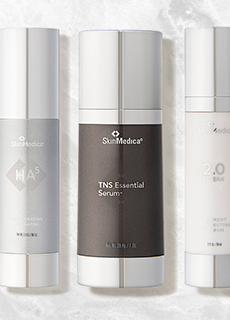 Because it contains soothing ingredients, this product will not cause irritation, redness or tightness after you use it. Reduce excess oil and rebalance the complexion with the help of this Obagi toner. You're reviewing: Obagi C-Rx C-Balancing Toner Normal-Oily 6.7oz.